From pure country to pure community, Westchase marks 25 years! 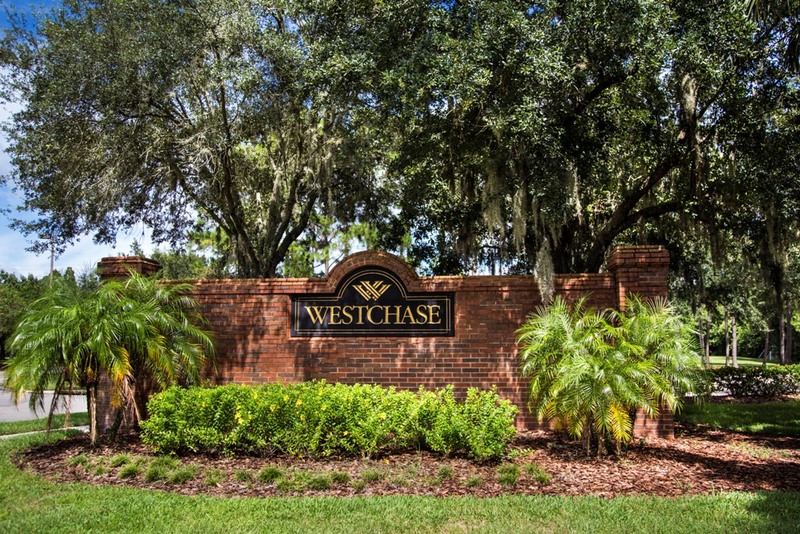 WESTCHASE - Once, it was a cattle ranch, located far from Tampa's hustle and bustle, an area without major roads, stores, schools or much of anything. It was pure country. The locals sometimes traveled by horseback. Some of the land was sold to a developer in 1987 and plans were made to create residential, retail and office space, including apartments, town houses, condominiums and a golf course. In 1991, 25 years ago this month, the first resident purchased and Westchase was official born. And the face of northwest Hillsborough County was forever changed. "I don't think any of us could've imagined that Westchase would become what it is right now," said Hal Gastler, who became one of the community's pioneer homeowners in 1992. Today, Westchase is a 3,500-home master-planned, deed-restricted community, accessible off the Veterans Expressway, that sometimes shows up on local television news weather maps, along with the likes of Brandon and Temple Terrace. 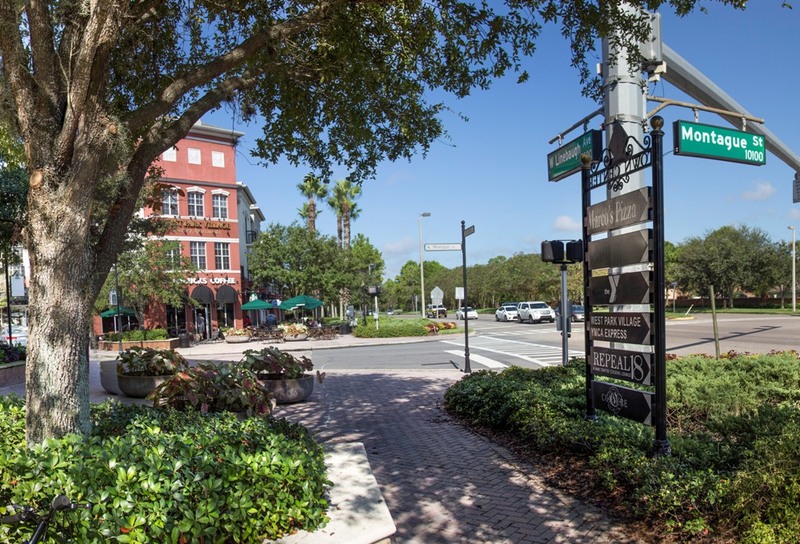 It's a collection of 29 separate neighborhoods, featuring a mix of Florida-style homes, neo-traditional neighborhoods with alleys and large front porches and urban-style apartments in the center of mixed-used retail areas. "We wouldn't want to live anywhere else," said Christine Kwan, who moved with her family to Westchase in 2001. "It's the kind of place where you know your neighbors and so many friendships are formed. It's a wonderful place to raise kids." 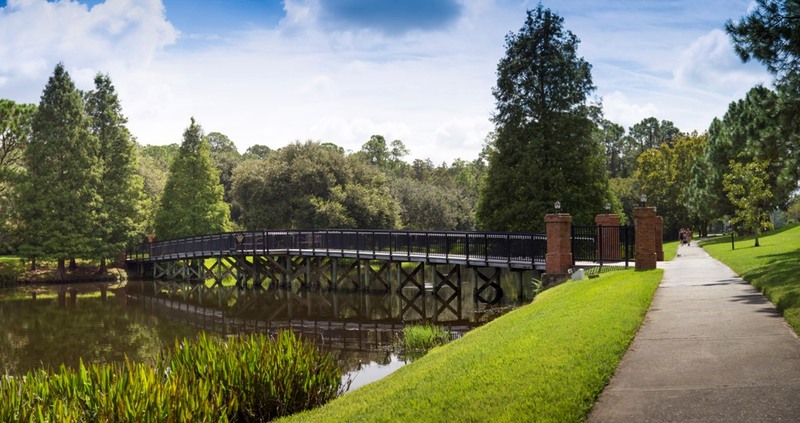 Westchase, which has hundreds of acres of preserved land, features two Swim and Tennis Centers, two playgrounds, an elementary school, and a middle school within its boundaries. Throughout the neighborhoods and along Linebaugh Avenue, the east-west tree-lined artery through the community, there's a consistent parade of runners, walkers and cyclists. "The thing it always had was a great location," said Joanne Gastler, who moved to Westchase with her family in 1992. "Close to the airport. Close to the beaches. When we moved in, there wasn't a lot in the immediate area. But boy did that change." "You don't really have to leave," Kwan said. "Everything is a hop, skip and a jump away." There are a variety of restaurants and a Publix supermarket located within the community. The Citrus Park Mall is less than five miles away. West Park Village, a mix of retail and residential founded in 1999, gives the feel of a walkable shopping/restaurant area that's often found in urban settings. "Those are great advantages," Kwan said. "But the best part is it feels so much like home. Not every community gives you that kind of feeling. But Westchase somehow had that from the first time we looked to buy here." Chris Barrett, publisher of the Word of Westchase, the community's monthly newsmagazine, moved here from Washington, where he hardly knew any neighbors at his apartment building. "I remember our first Halloween here and wondering where are all these kids coming from?' Barrett said, "I had never seen so many young families and so many opportunities for the kids to make friends and have playmates." "At the same time, you go outside, people speak to you and smile. They have a conversation with you. It's like a small-town feel and I think that's part of the appeal. We have lots of people who move here from the north and they say Westchase reminds them of the town they grew up." Barrett said the offering of reclaimed water and natural gas were attractive selling points. As for resale, Kwan said Westchase's upkeep and look do not indicate a 25-year-old community. "Some places show their age," Kwan said. "To me, Westchase still looks brand new." When the community was formed, the Westchase Community Development District (CDD) was established, allowing the district to sell bonds and raise money for roads, parks, sewers and other infrastructure. The Westchase Homeowners Association takes the community's deed-restricted quality very seriously, citing residents for cosmetic violations and insisting on needed improvements for homes and yards. "The HOA and CDD have been very dedicated people who are not afraid to enforce some standards," Barrett said. "I think you could look at any other community in the state and you'd be hard-pressed to find one that looks as good as it did when it first opened. Westchase does." "We live in a deed-restricted community and people get annoyed when they get a deed letter to correct something. I've gotten my share, too. But it keeps everyone on their toes. 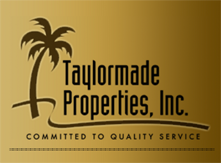 It's good for everyone and it maintains everyone's home values." Barrett said it goes beyond Westchase's look. There's also a community spirit, an almost undefinable quality. There's also a tradition of charitable events, such as the Great West Chase Race, which benefits needy schools, and the annual Thanksgiving Food Drive. "For the most part, it's a lot of people who have moved from different places for their jobs, young families, retirees, military, lots of kids," Barrett said. "But when you walk around any of the neighborhoods, there's almost a Main Street quality. It's welcoming. There are block parties. I think generally, people who live here have a lot of pride in Westchase. And that's a great thing for all of us."